If you're looking for glamping sites in Longney you'll find a wide range of stunning locations listed here on our website. 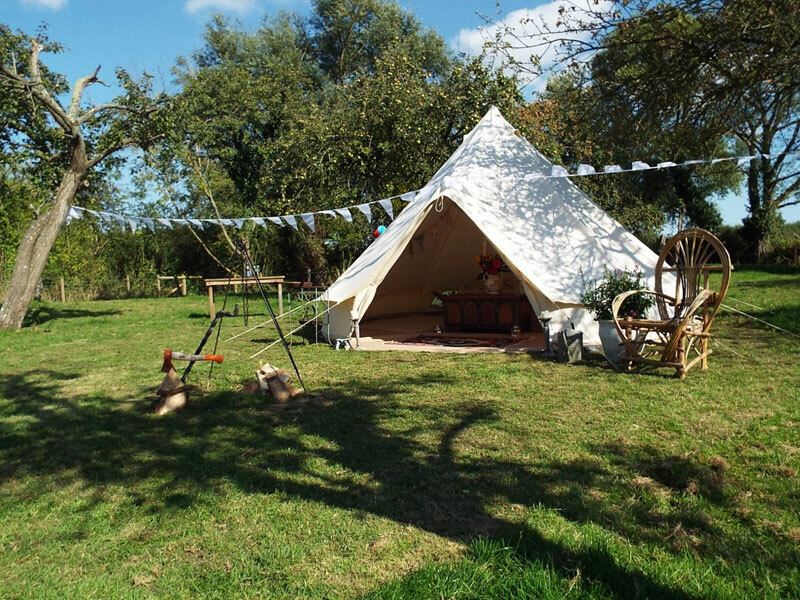 Perfectly located in the heart of the picturesque Severn Vale, The Glamping Orchard gets you back to nature but not back to basics. Longney is just five miles from historic Gloucester.